Good Morning everyone! 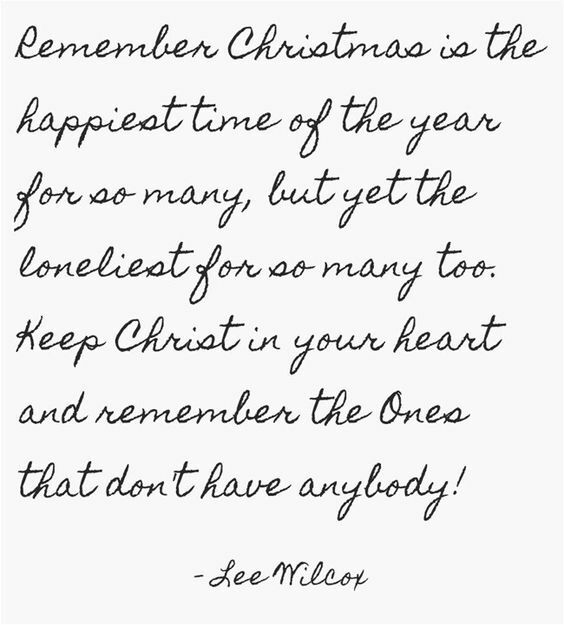 I know many of you are busy getting ready for Christmas and all of the festivities ahead. 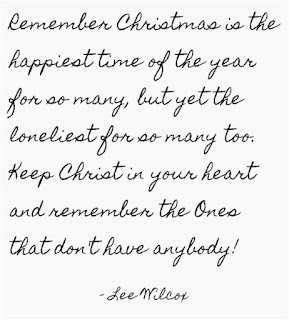 I also know that some of you are missing loved ones and feeling lonely...especially at this time of year! I wish I could somehow transport you all and we could be together creating, visiting, drinking hot chocolate and snacking on FUDGE (can you tell I like chocolate). I guess...really...what I want is for no one to feel alone, sad, scared or heartbroken. I wish I could HUG each and every one of you! Instead of a hug, I can share what I love to do, what brings me great joy...with you!! Today I'd like to share a card that we will be making in my class next week! This card is so peaceful and calming to my spirit! It is created with the Best Birds stamp set and the Birds and Blooms thinlits. I used my Stampin' Blend markers to color the bird. Some of my gals are already finished with their Christmas cards so I'll take all of my markers to class in case they'd like a different color of bird. The branch is cut from the 6 X 6 Wood Texture paper stack using the Birds and Blooms thinlits. The background is stamped in Crumb Cake ink using the Best Birds stamp set. The bird and the berries are from the same stamp set. My card base is Real Red. Layer one is Crumb Cake and the stamped image is on Whisper White cardstock. I attached my bird with dimensionals after gluing the branch directly onto the cardstock. I tucked the berries into the branches with just a dot of Multipurpose glue on the ends. Last I tied a piece of 1/4" Copper Trim around the Whisper White and Crumb Cake cardstock. It's a simple card...but BEAUTIFUL! I LOVE the serenity it offers. I hope you feel it too! That's all I have for you today! I hope you are inspired! I hope you find time to create...really I do...it's not just a catch phrase for me! There have been times when I have been so sad that I couldn't get out of bed and had no desire to get out to my workshop. Now, I find that CREATING is great therapy for me. I can be sad...I can be angry...I can be just plain cranky and sometimes I don't even know what I am feeling, but when I get out to my workshop, my mood changes. I'm creating something that can encourage someone else...I'm listening to my Christian radio and being inspired. I love this time and I love being able to share with all of you...even though I have never met most of you! Creating and sharing has gotten me through some very tough times and I want to thank you for allowing me to share what brings great joy and peace to my life! THANK YOU and LOTS OF HUGS!! !